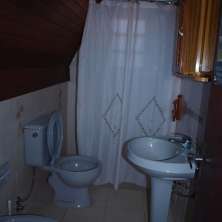 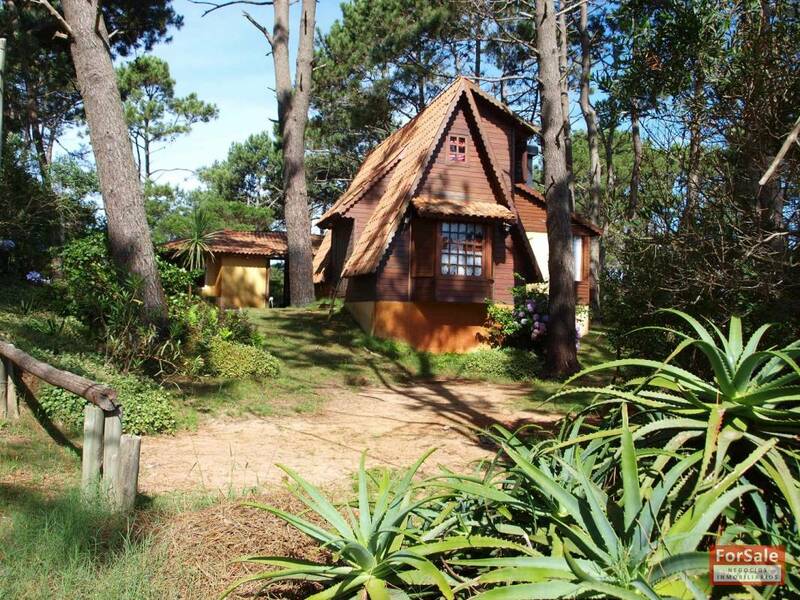 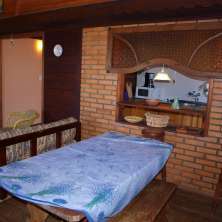 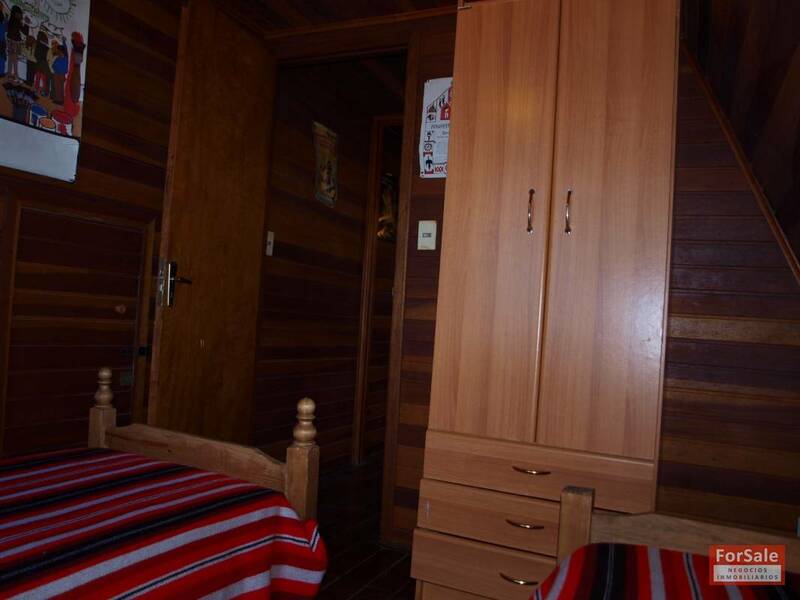 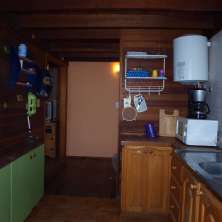 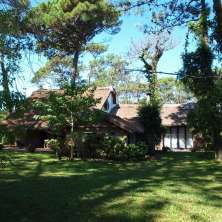 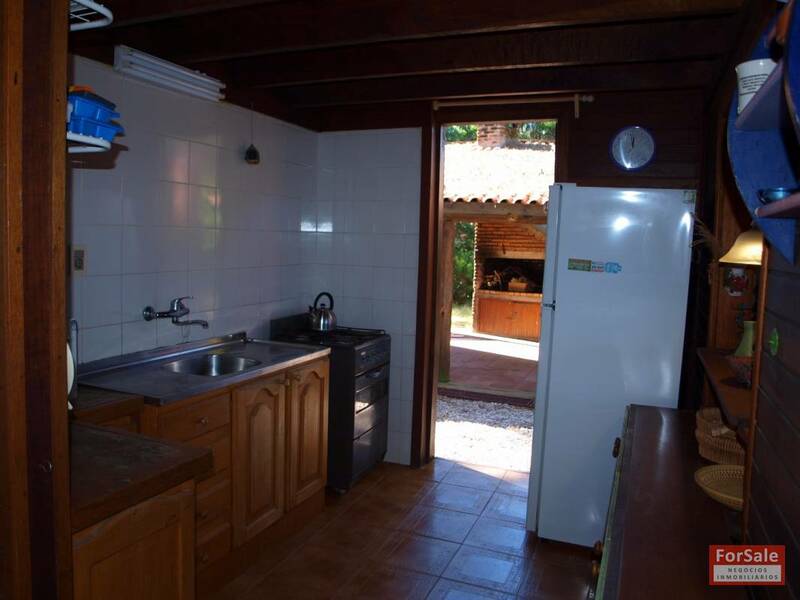 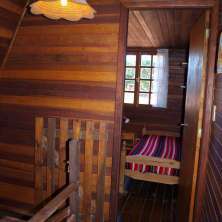 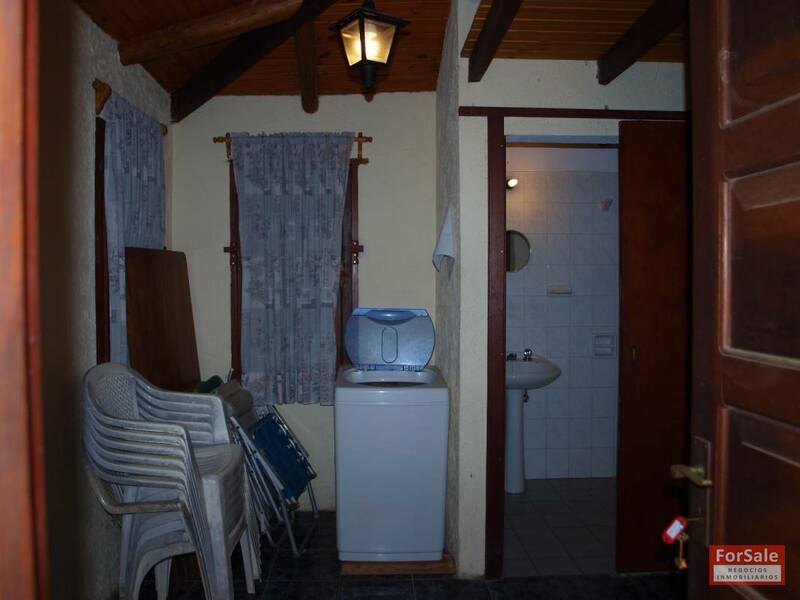 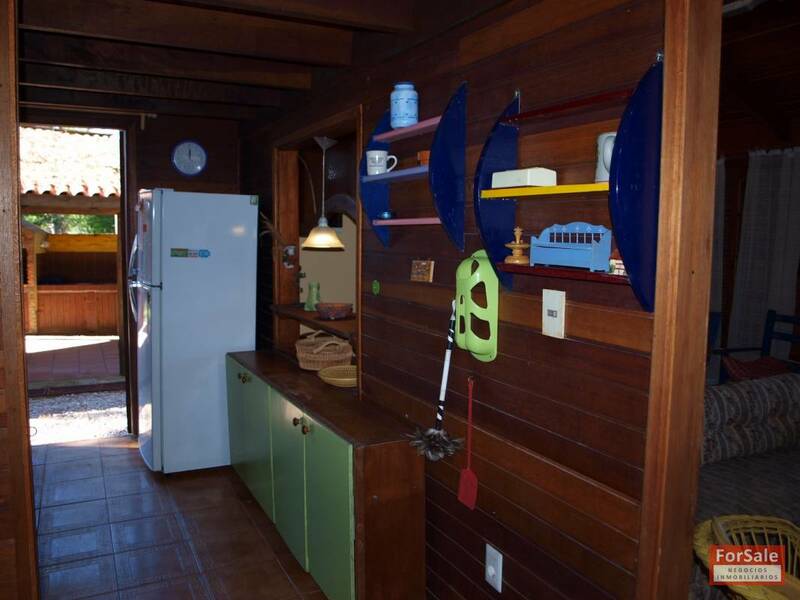 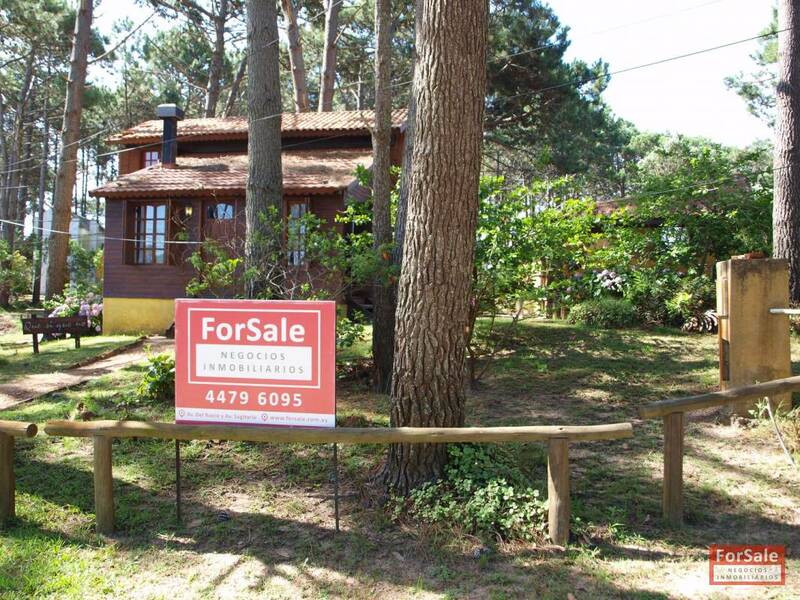 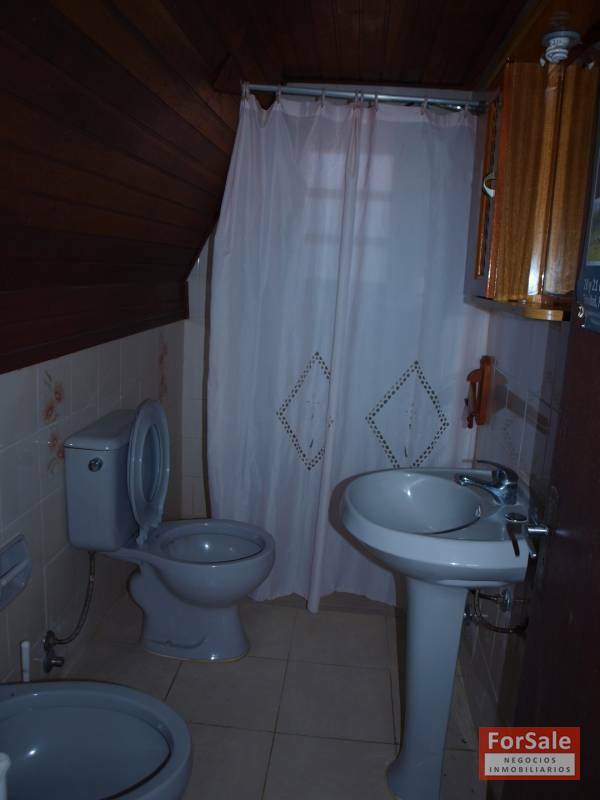 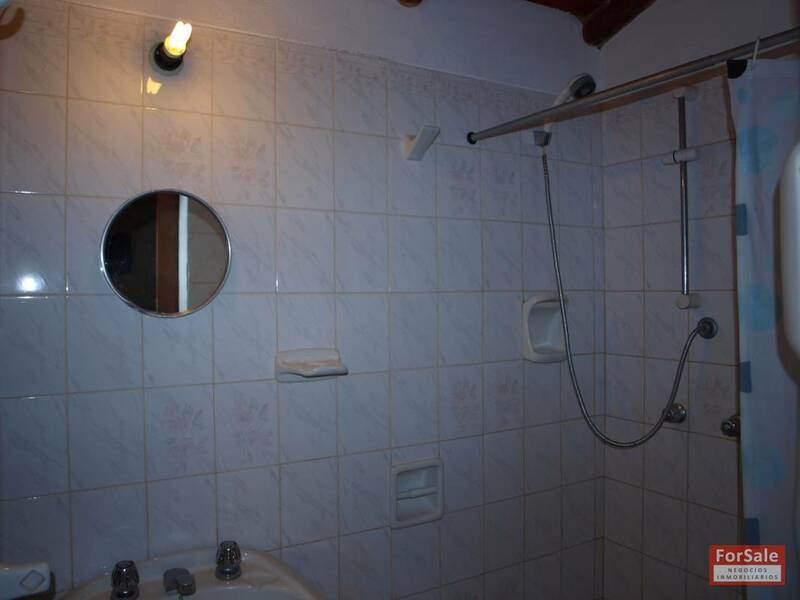 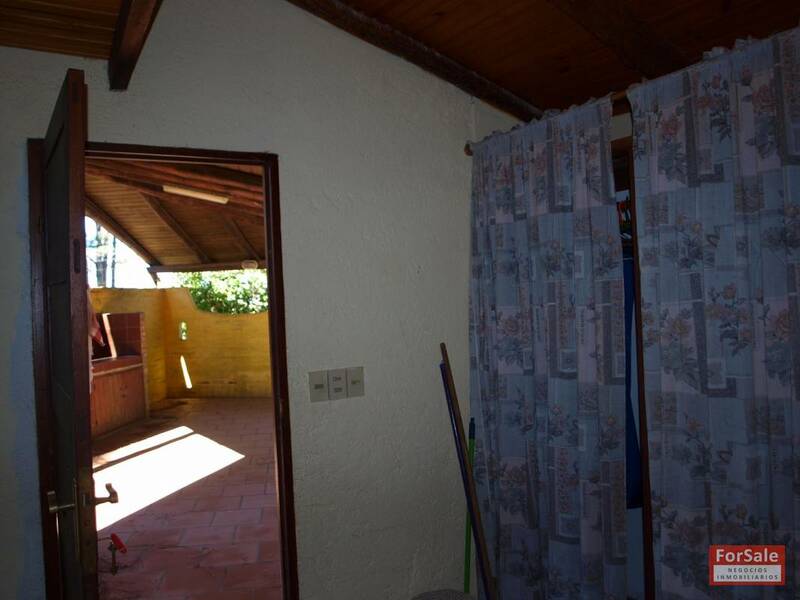 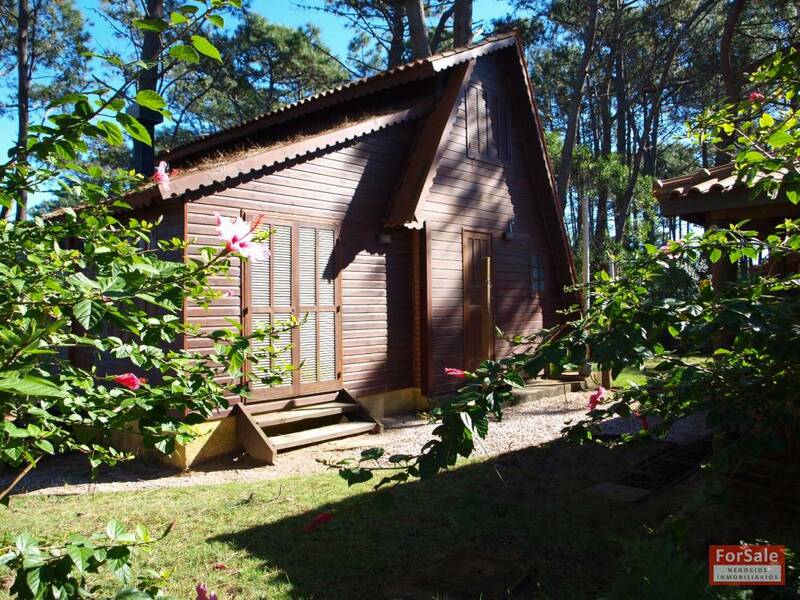 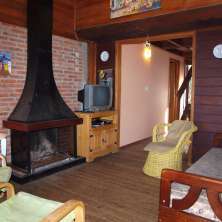 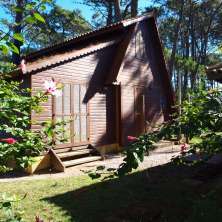 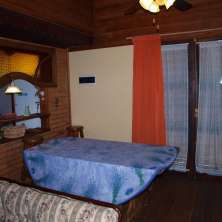 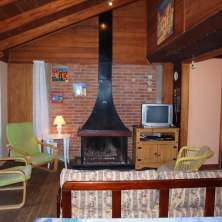 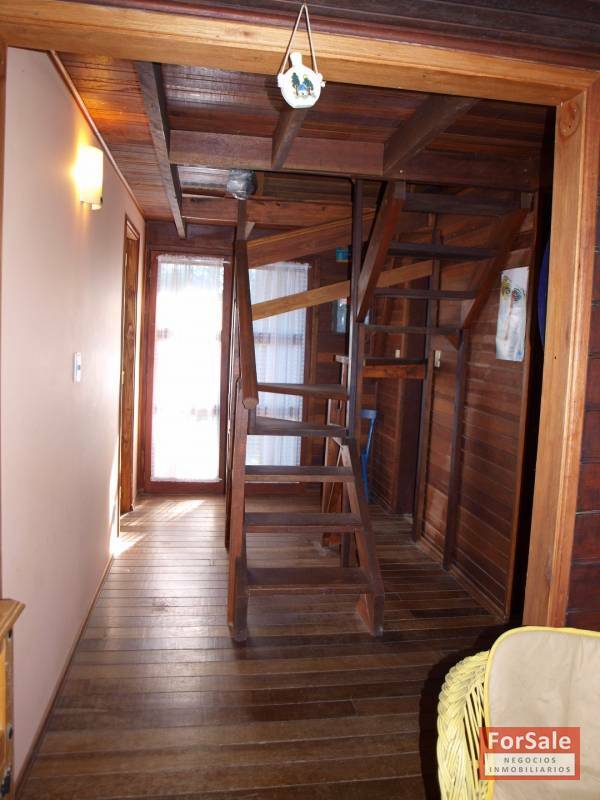 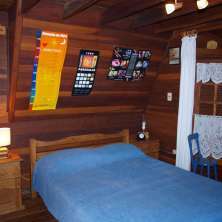 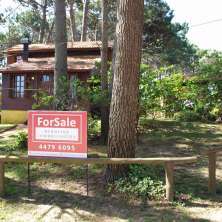 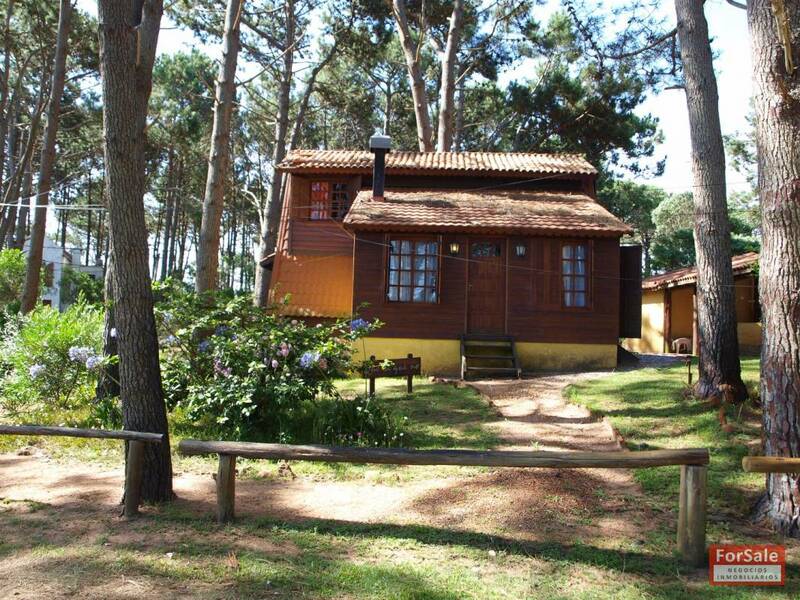 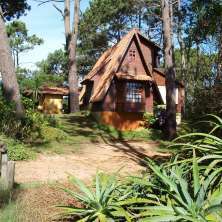 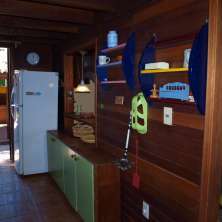 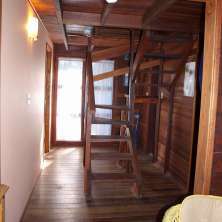 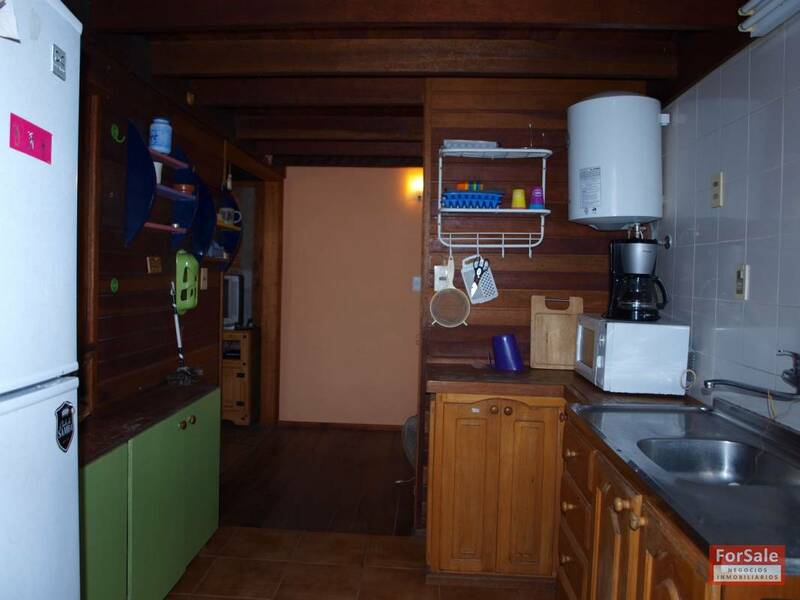 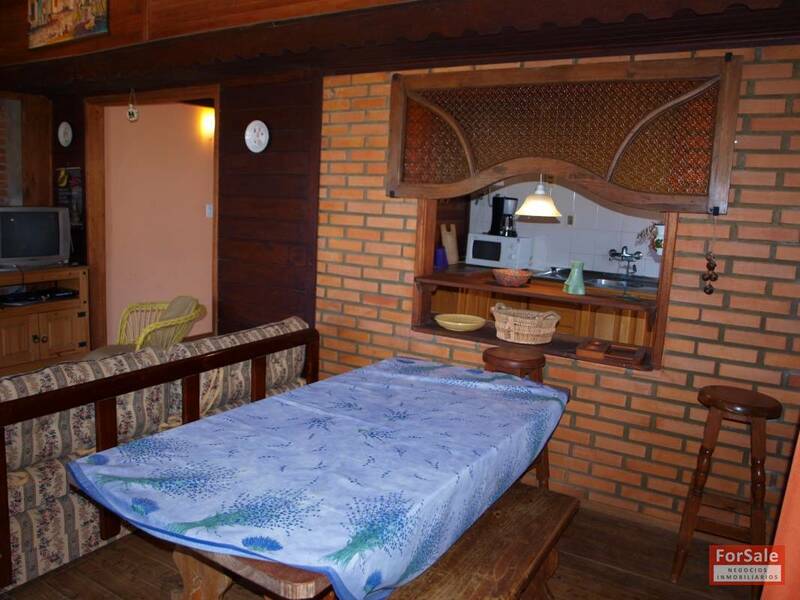 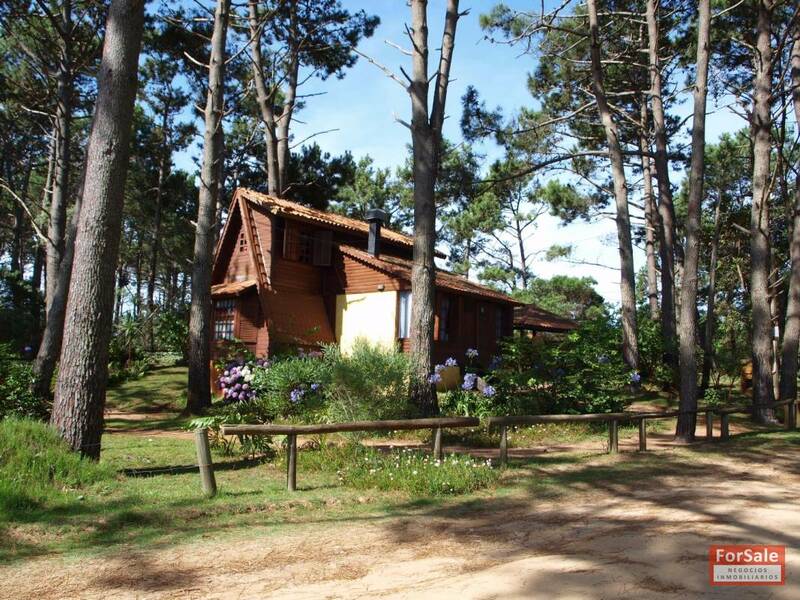 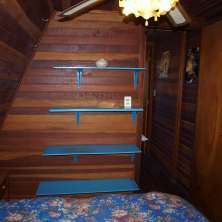 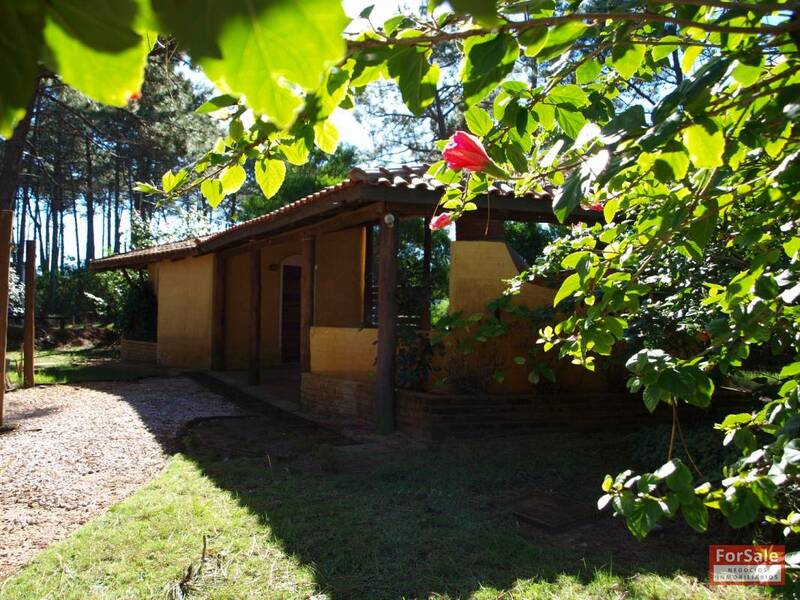 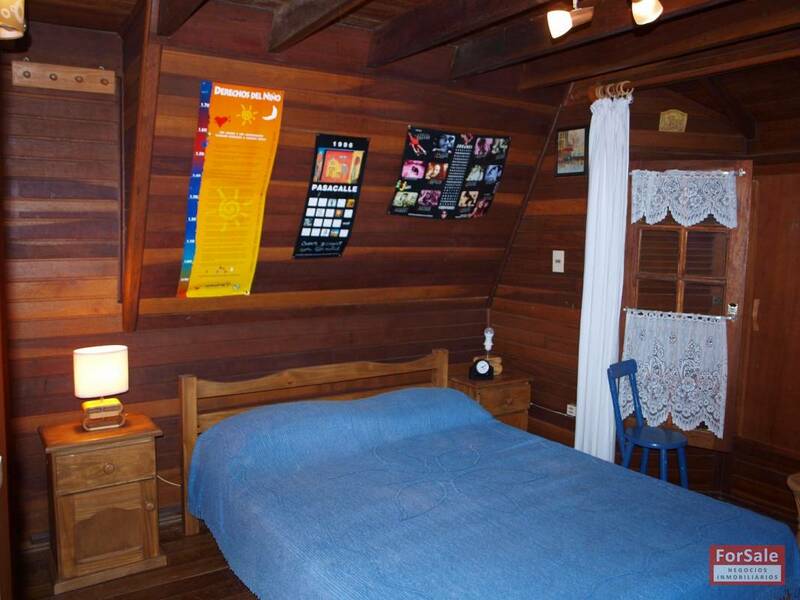 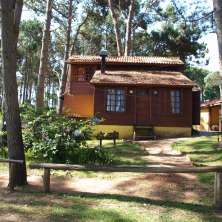 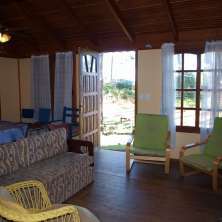 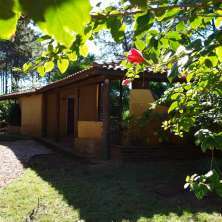 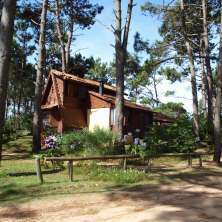 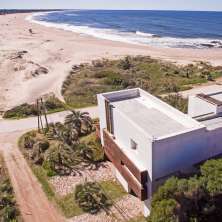 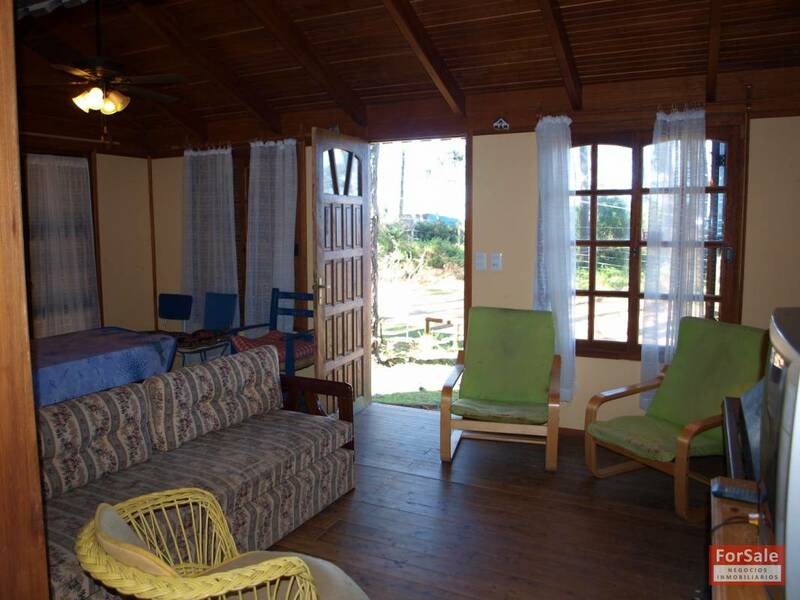 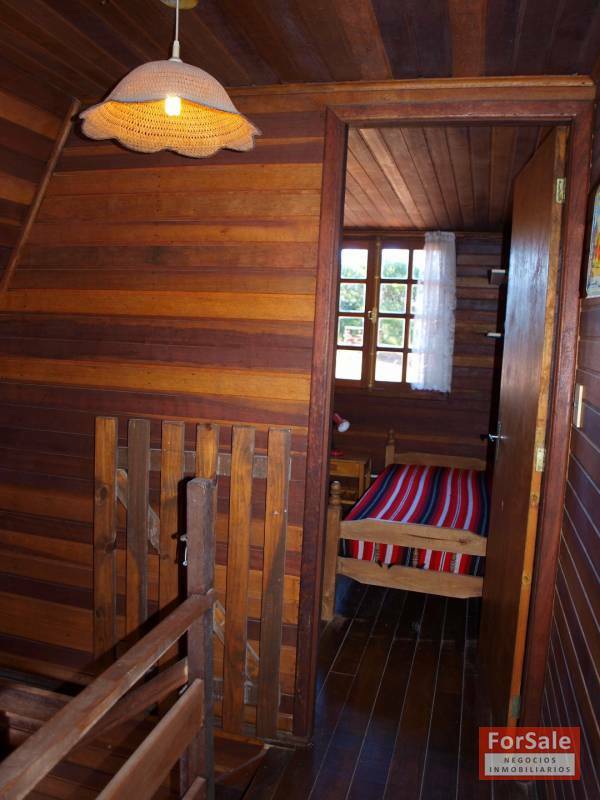 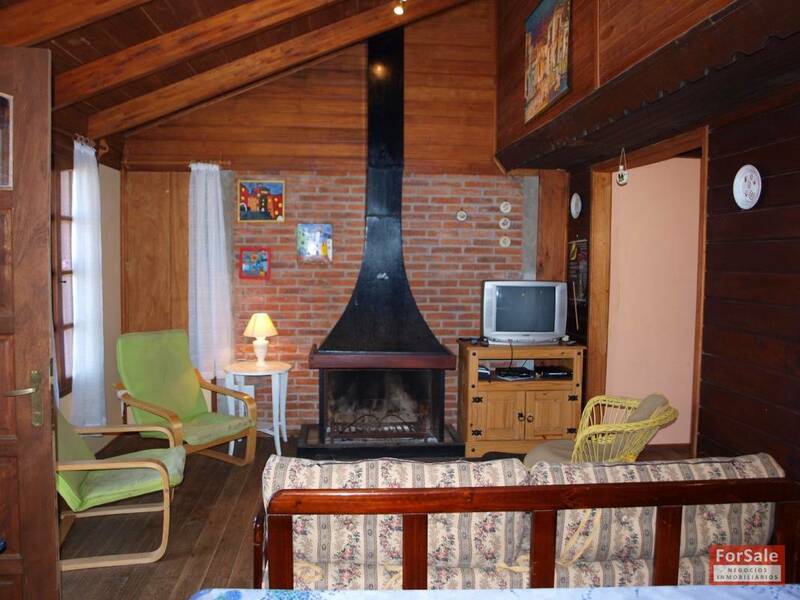 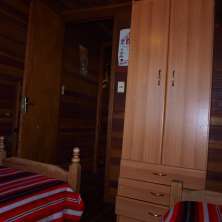 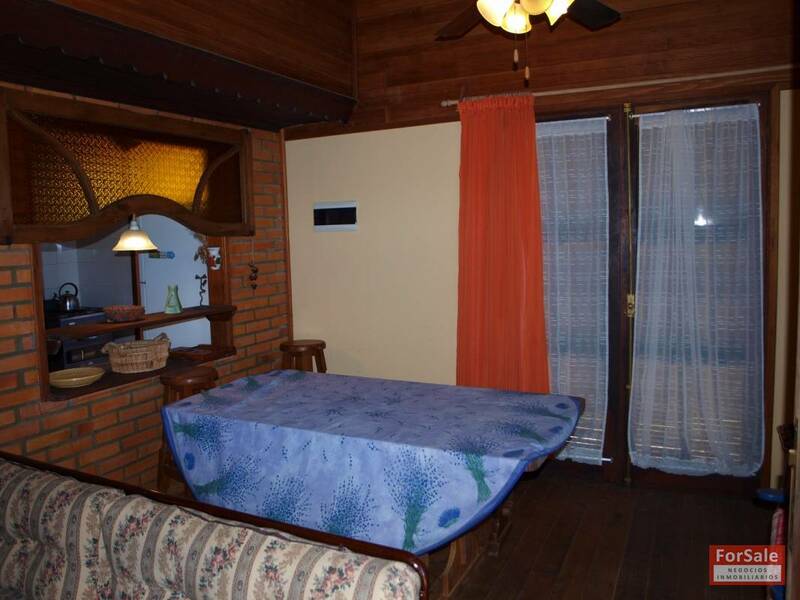 Cozzy cabin for sale in La Serena area, just a few blocks away from the gorgeous oceanic beaches. 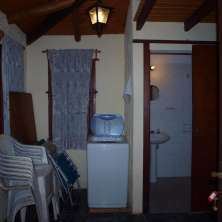 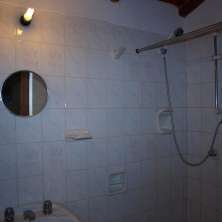 Construction from 1994 with wooden and bricks walls, wooden and tiled floors as well as tiled roof and wooden celings. 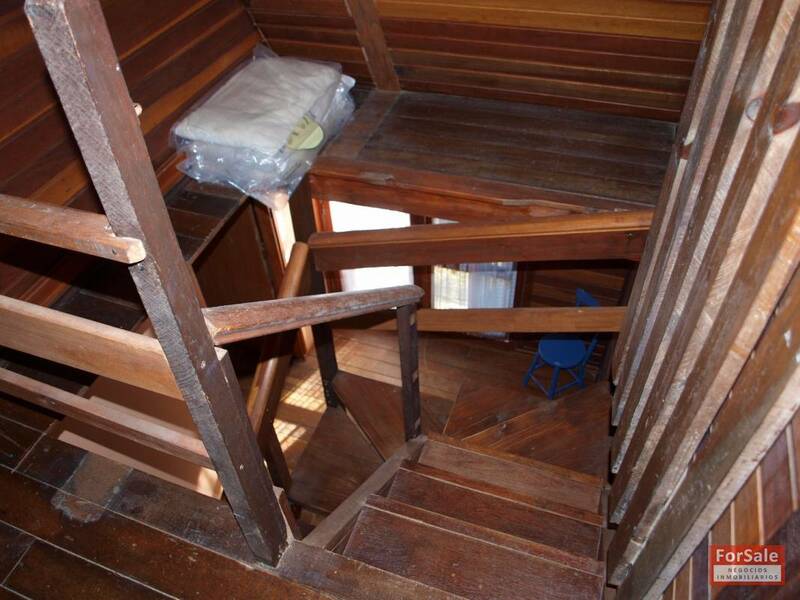 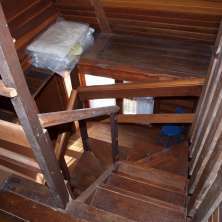 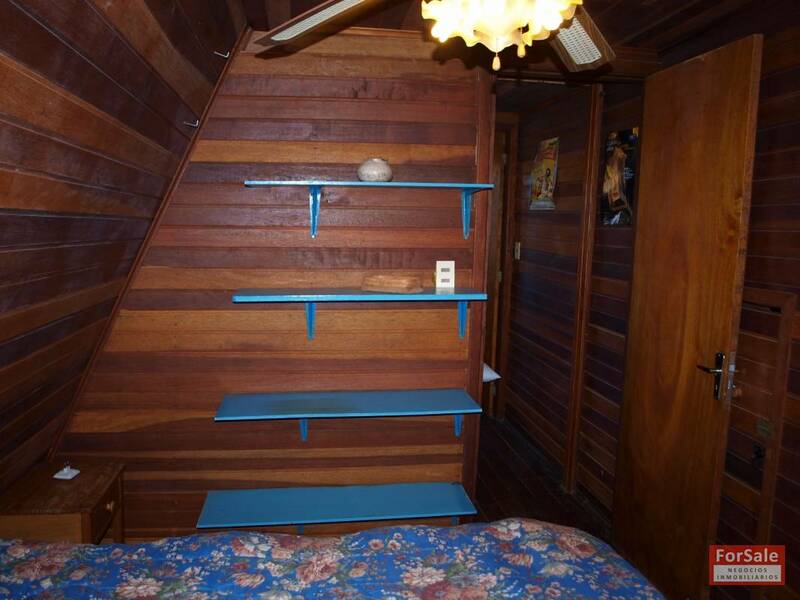 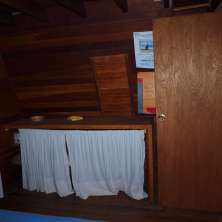 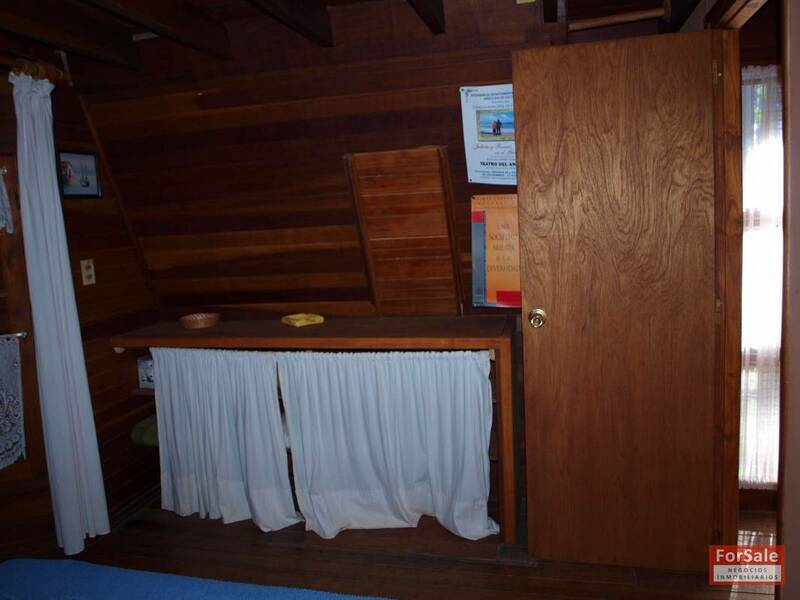 It also has wooden openings with shutters. 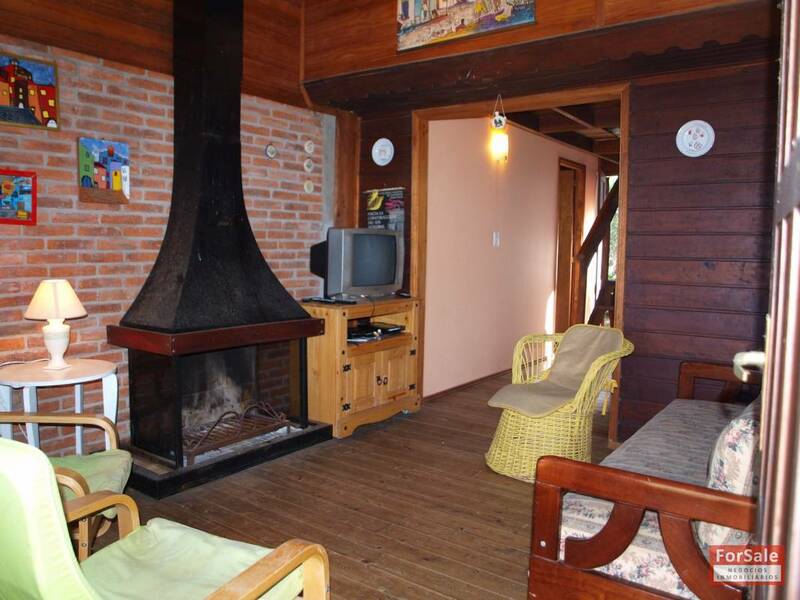 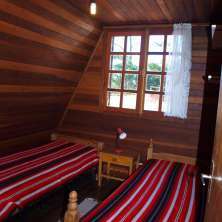 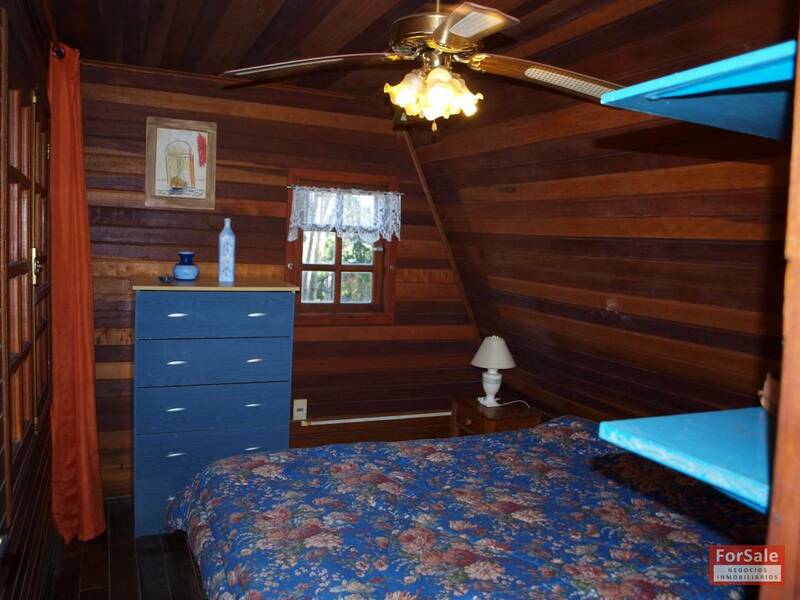 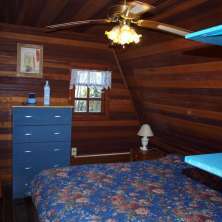 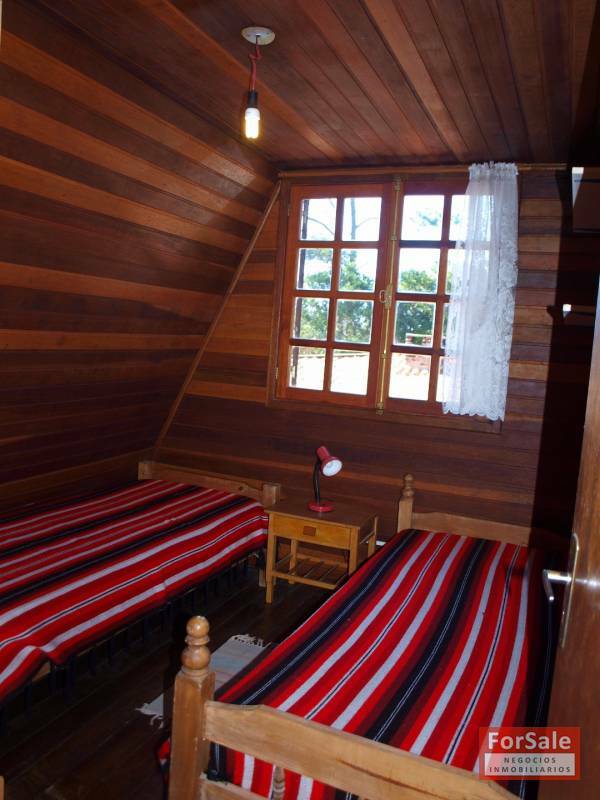 This two story cabin has 3 bedrooms, 1 bathroom, living-dining room with fireplace and kitchen. 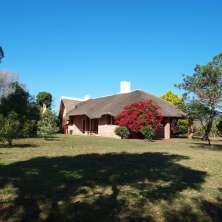 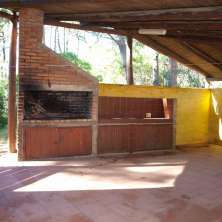 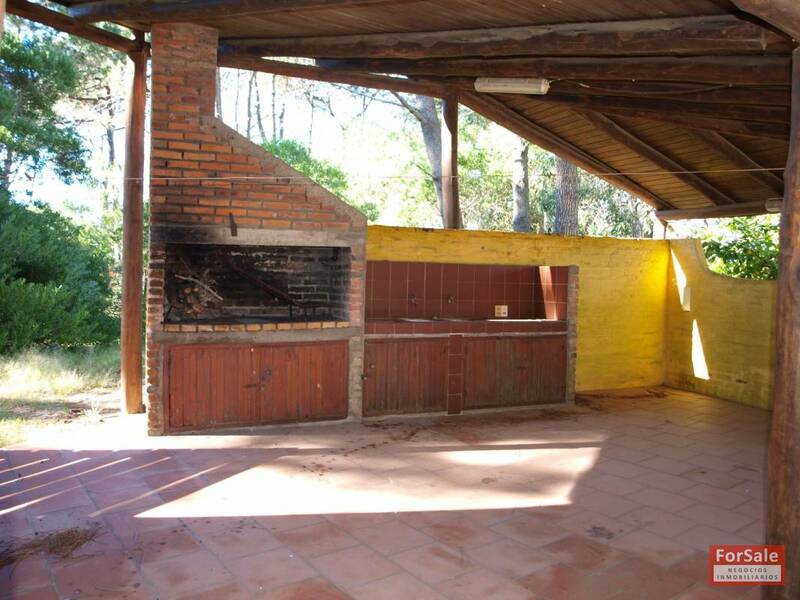 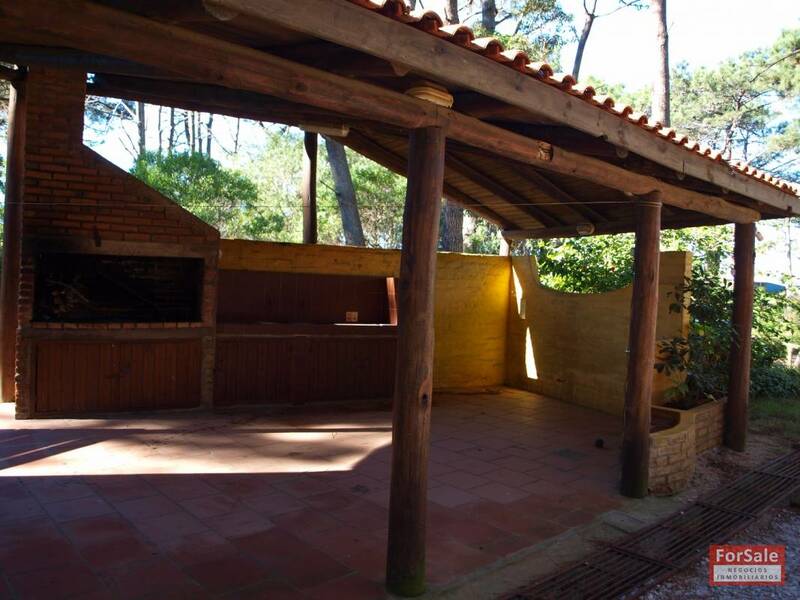 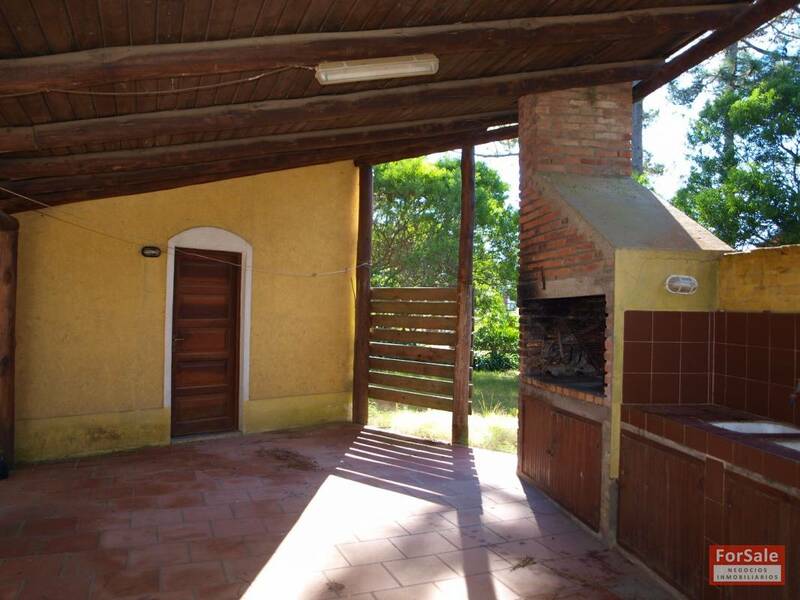 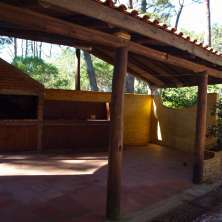 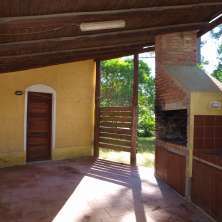 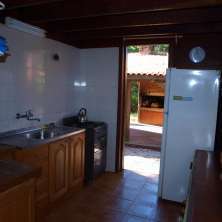 By the side, there is a nice roofed barbecue area as well as a cottage for guests. 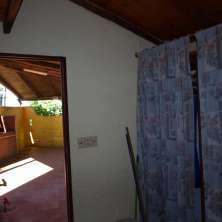 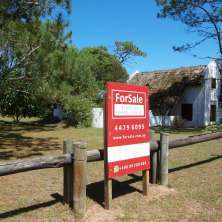 This unit is sold furnished.